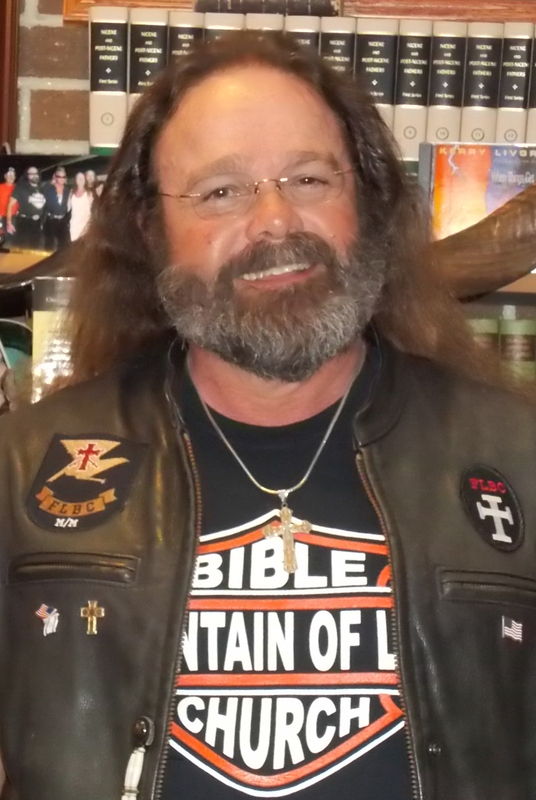 Pastor Victor Young of Fountain of Life Bible Church in Johnson City, Tenn., admits his church’s unique approach to outreach. “Throughout the years I have been accused of being too evangelistic, and I have never been able to figure that one out,” he says. 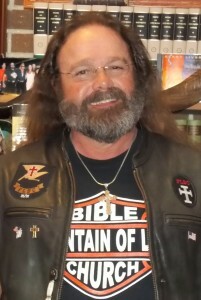 Fountain of Life takes full advantage of its nickname “The Biker Church” when it ministers in prisons. 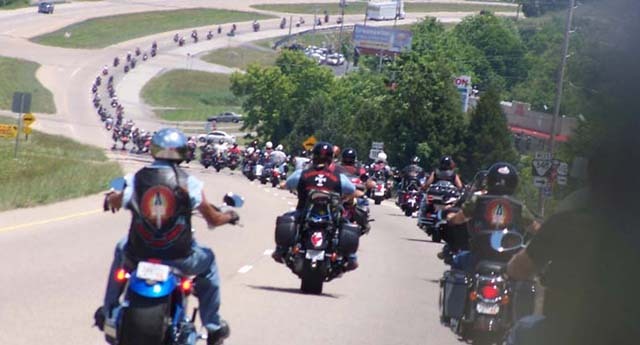 “We take all the motorcycles and we circle the facilities and we drive in, and of course all the inmates hear the motorcycles out in the yard. That makes them want to come out,” Young explains. Next, he says, they unleash the musicians. According to Young, some of them used to open for performers like Charlie Daniels. “They can really lay down some heavy sounds.” After a few songs, Young presents the gospel. When the service is over, volunteers from Fountain of Life talk with the inmates individually. “We’ve seen some of the hardest criminals in the country come to know the Lord as a result,” Young reports. Fountain of Life has another unusual outreach. “A lot of times people hand out tracts—little pamphlets that give the plan of salvation. Most people [who receive them] would throw them down,” Young explains. 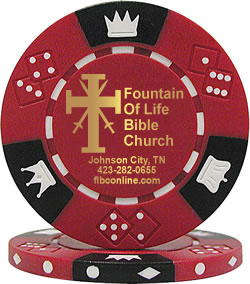 Instead of tracts, Young and his congregation distribute poker chips. He says they have been well received. “That’s the one thing that I hand out that people actually come up and ask for,” he says.